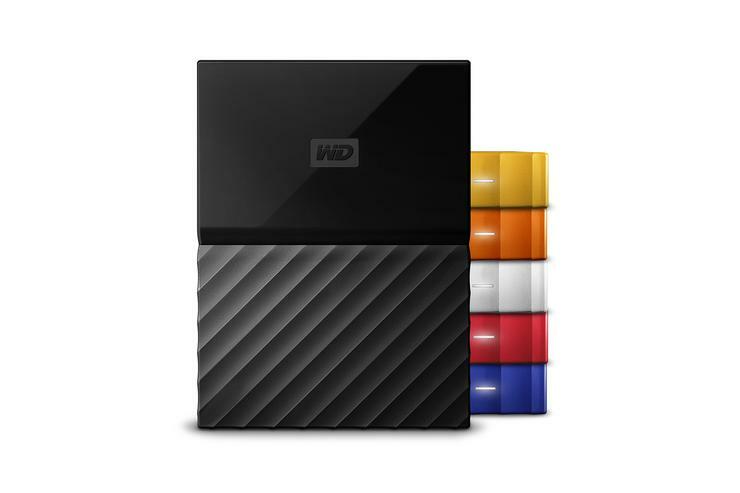 Bring 4TB of data with you for about $100. An external drive helps combat one of the most frustrating parts of computing—running out of storage space. Right now, you can get PCWorld’s favorite portable external hard drive, the Western Digital 4TB My Passport, for $104.83 at Amazon. That’s about $55 under MSRP and $15 less than we’ve seen it going for recently. If you don’t need quite as much space, the 2TB My Passport is also on sale for $69. Though it’s a bit slow when dealing with extremely large files, this drive is great for the smaller files that are more typical for most everyday use. You can use it to store up to 4 terabytes of documents, photos, music, or any other data, complete with password protection to keep your files private. Western Digital’s 4TB My Passport works with Windows PCs right out of the box, but can be reformatted to work with Mac OS X. Regardless of your operating system, if you’re willing to do a little reformatting, the 4TB PS4 version is also on sale today for $10 less than the regular drive, which would be a good choice if you’re comfortable with the procedure and want to save even more money. Check out our review of the Western Digital 4TB My Passport drive for more details, and take a look at our external drive review roundup for a peek at how other options compare.